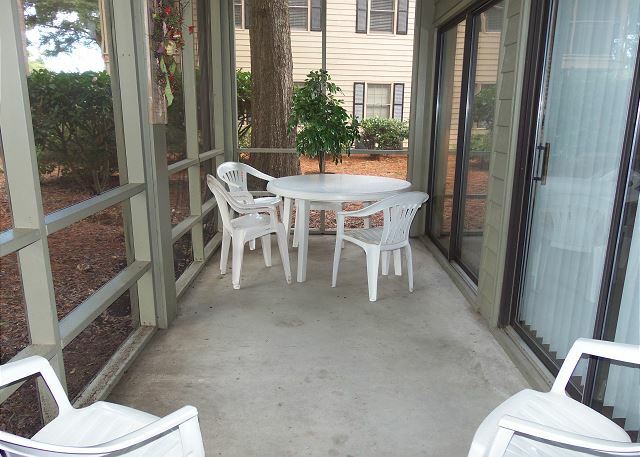 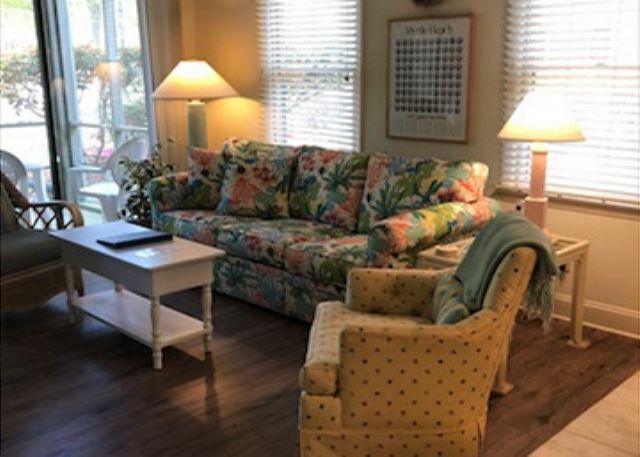 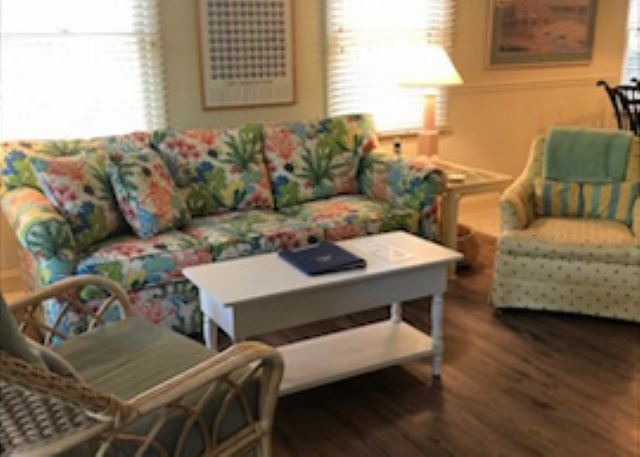 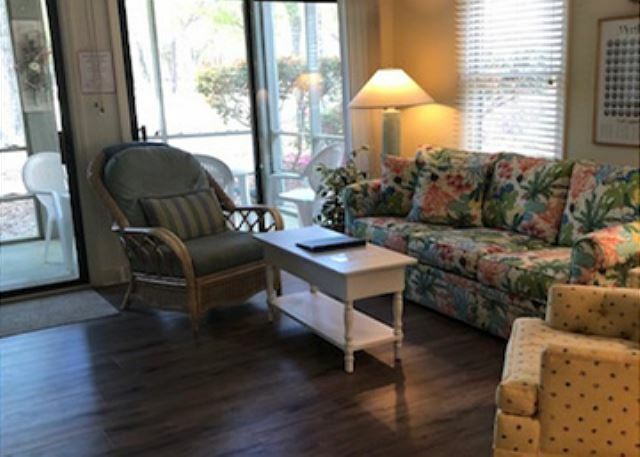 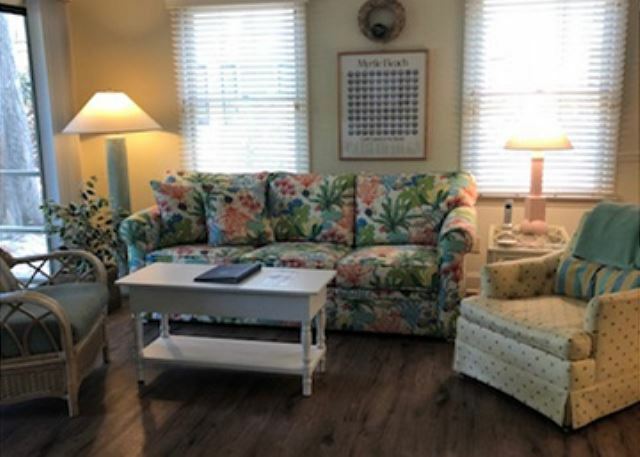 This 2BR unit features all the comforts of home and boasts access to one of the most picturesque golf courses in Pawleys Island. 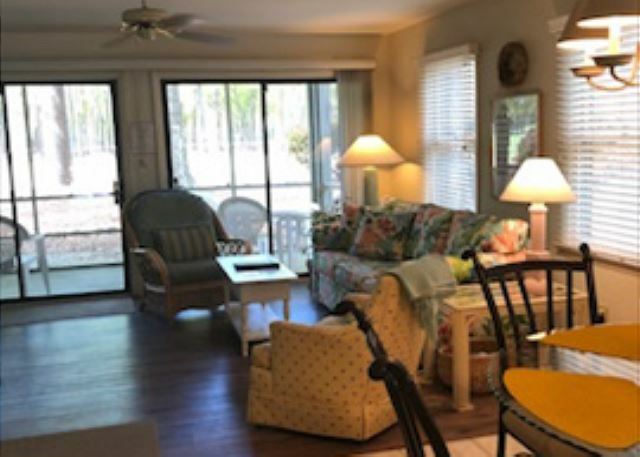 Pawleys Delight-Enjoy Pawleys Island at it's best within the private gated community of Pawleys Plantation. 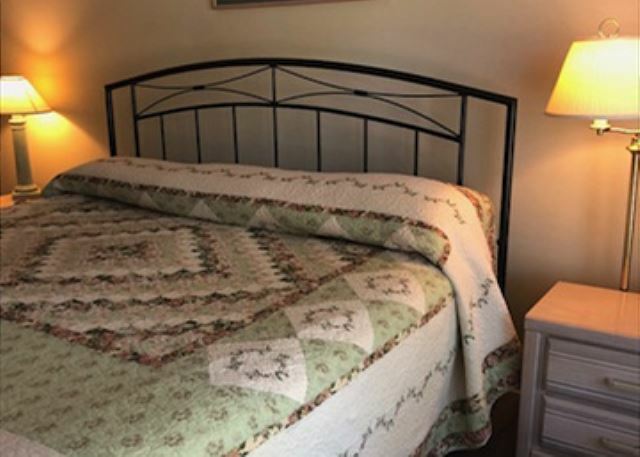 This super unit features two bedrooms with a king bed in the master and two double beds in the private guest bedroom. 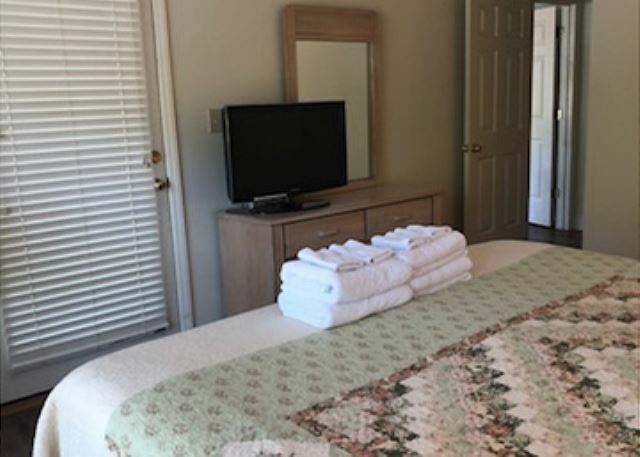 Each bedroom features it's own bathroom with plenty of space. 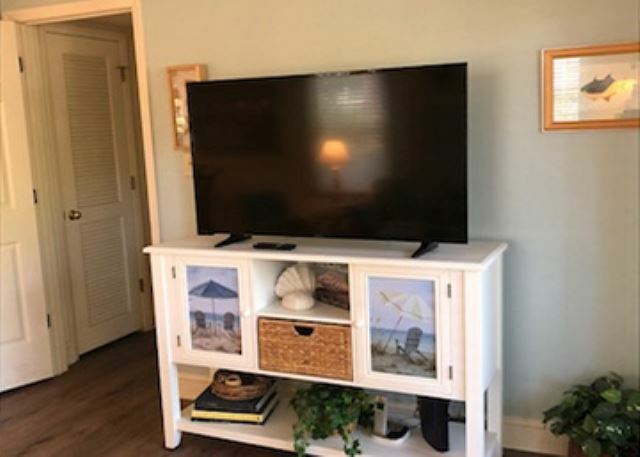 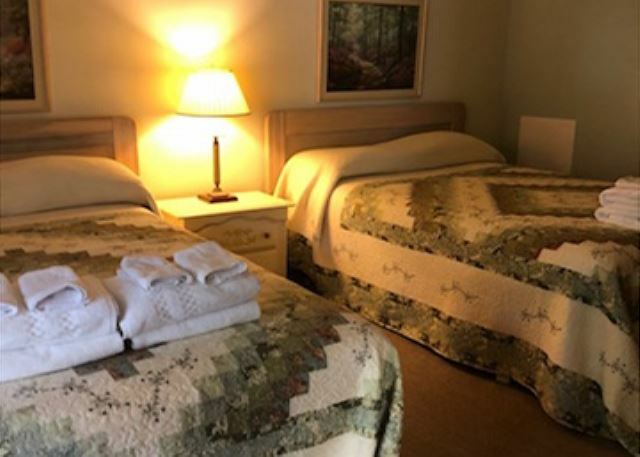 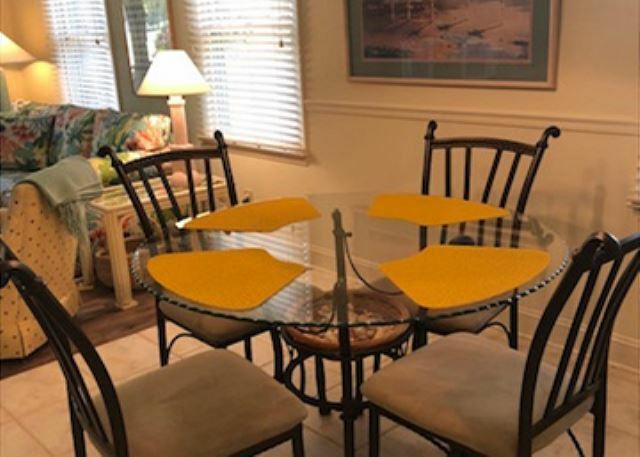 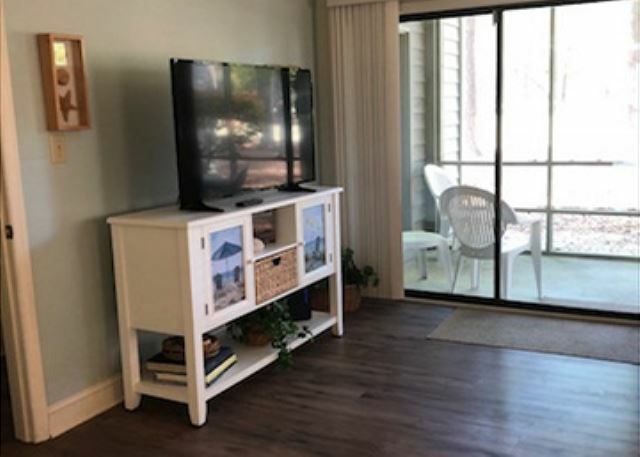 The unit is also equipped with a full kitchen, multiple TVS, cable, internet, washer/dryer, access to pool in season, screen porch and much more! 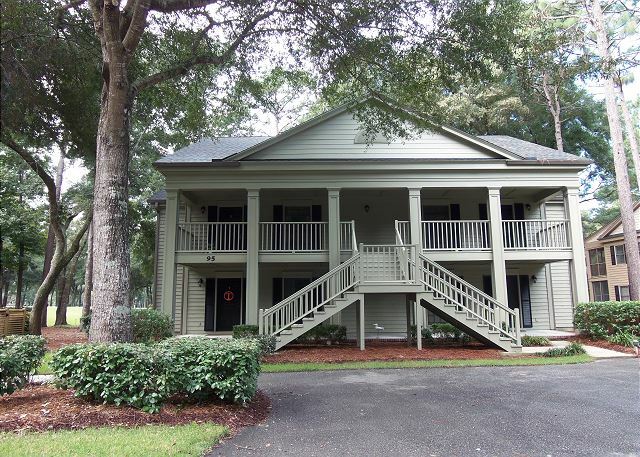 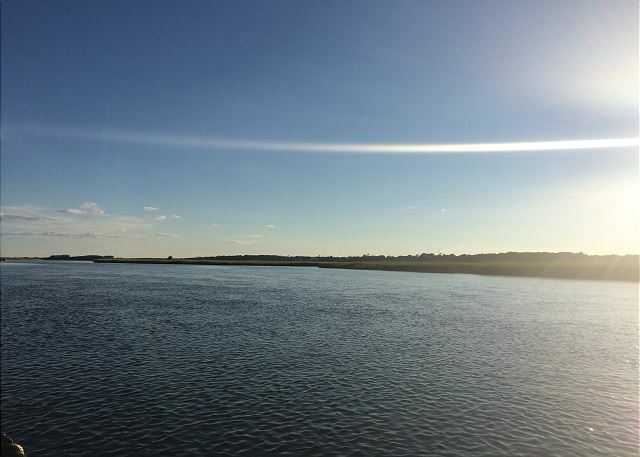 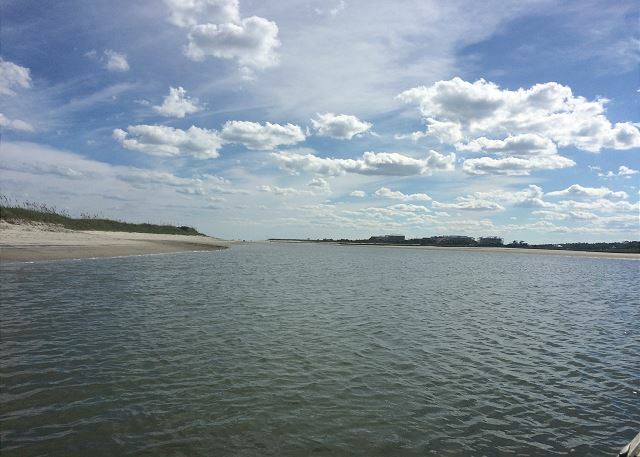 Come stay at Pawleys Plantation and enjoy a peaceful stay surrounded by low country coastal beauty.